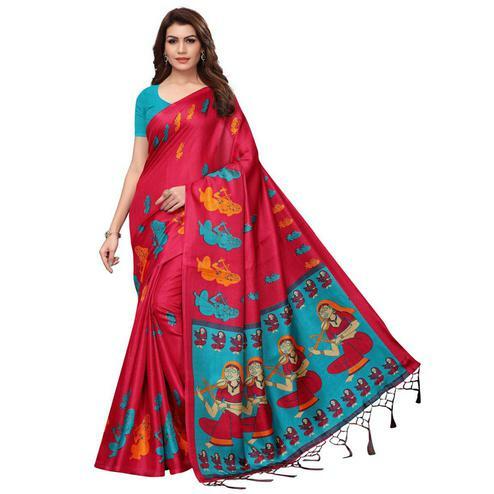 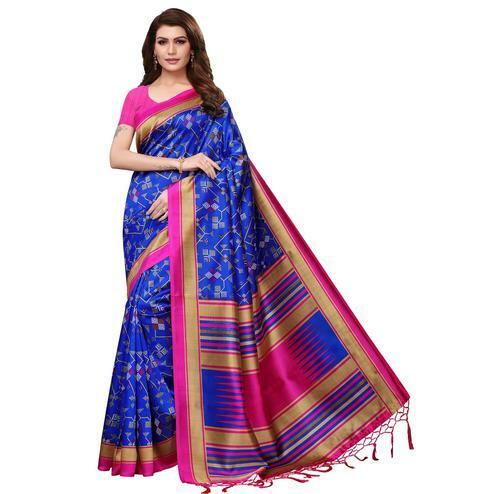 This multicolored saree with attractive design prints would make your casual look more beautiful. 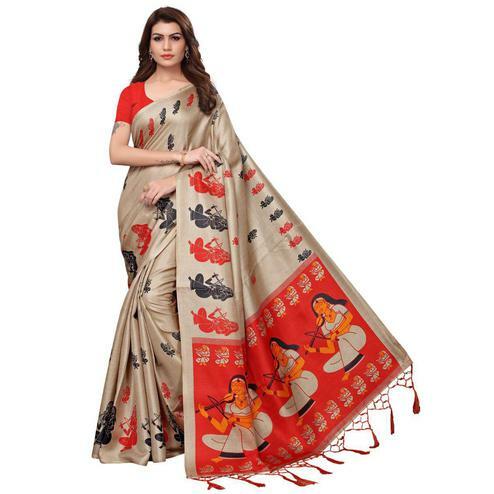 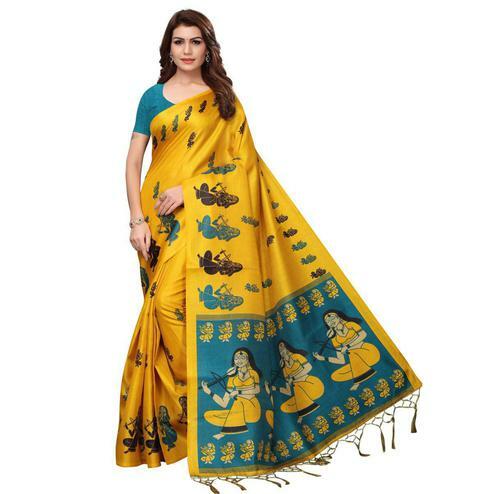 This saree is made out of art silk fabric & comes along with matching blouse piece. 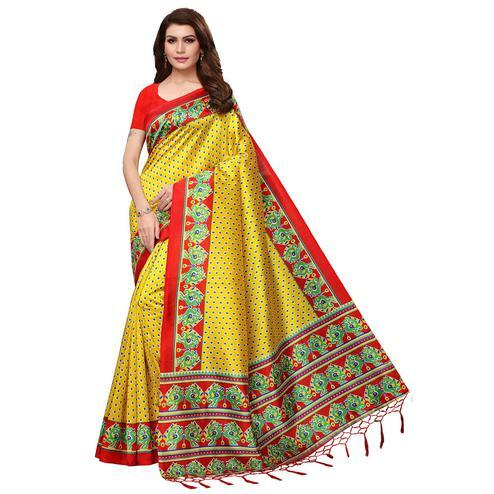 Suitable for casual & regular wear.